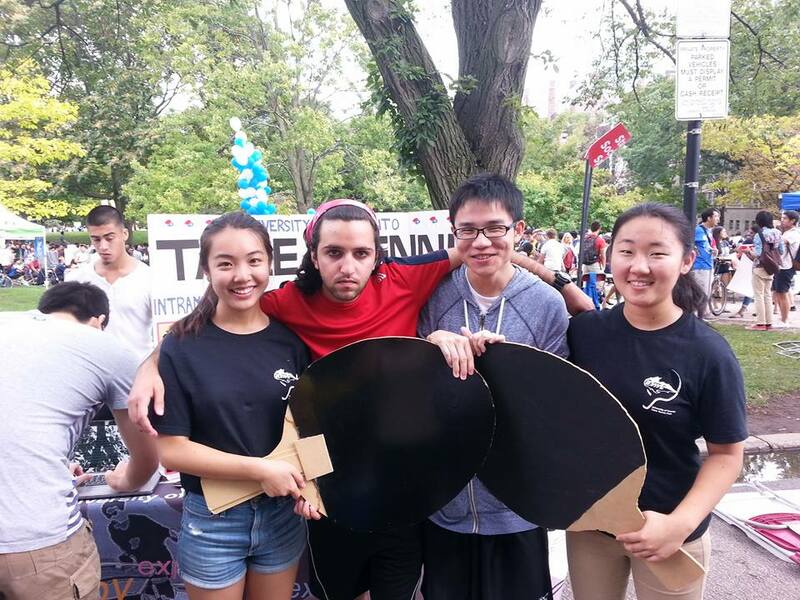 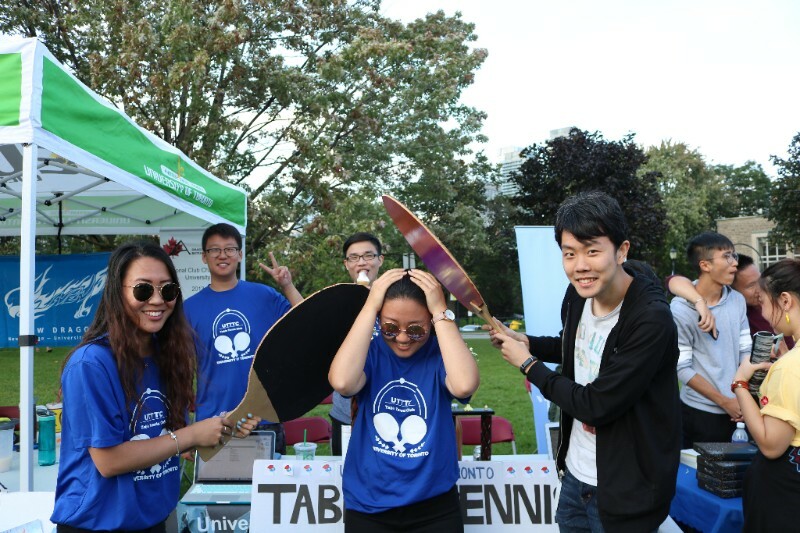 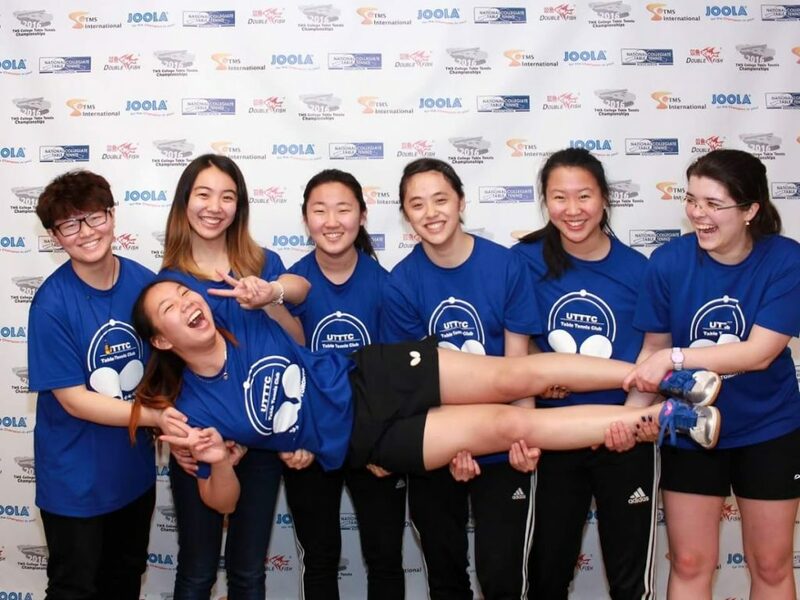 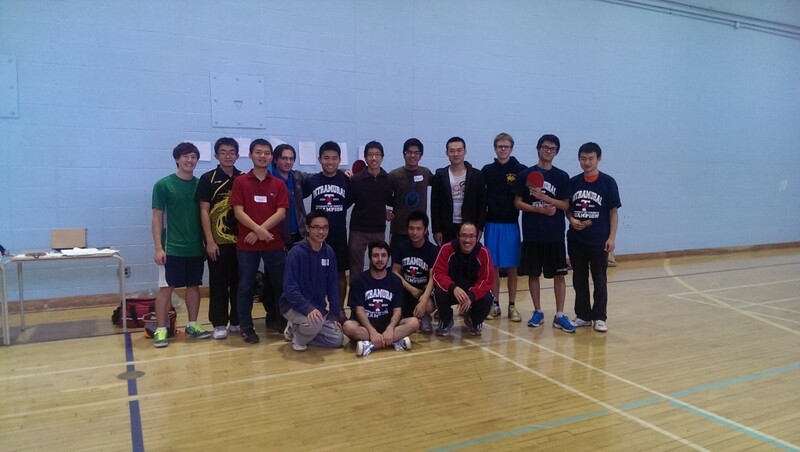 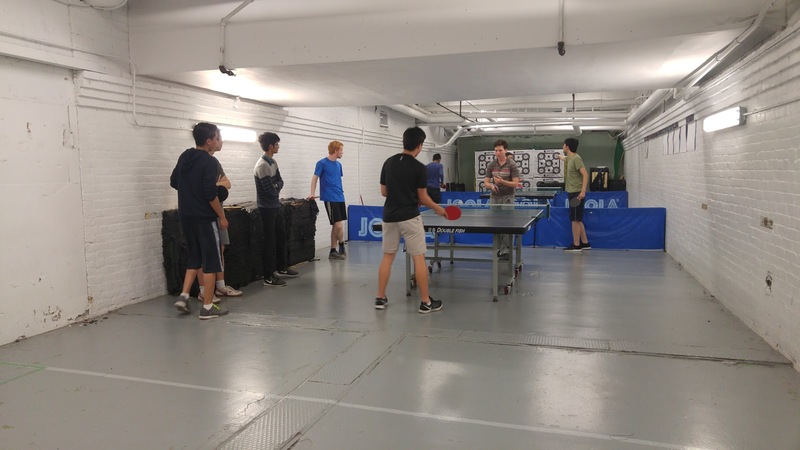 The University of Toronto won all titles at the Great Lakes Region Intercollegiate Tournament! Co-ed Teams, Women’s Teams, Men’s Singles and Women’s Singles! 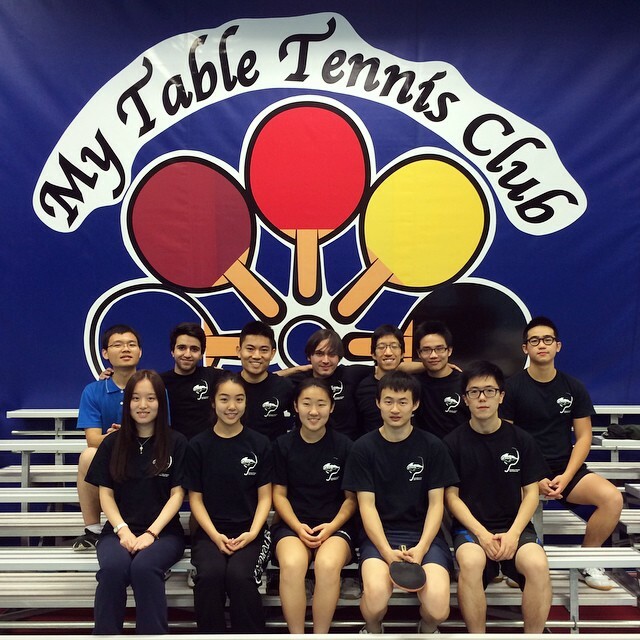 UTTTC wins NCTTA Great Lakes Regional! 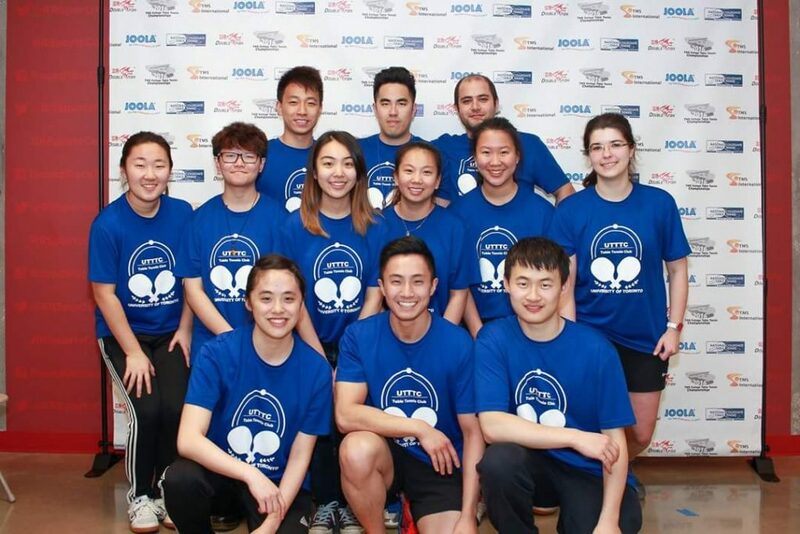 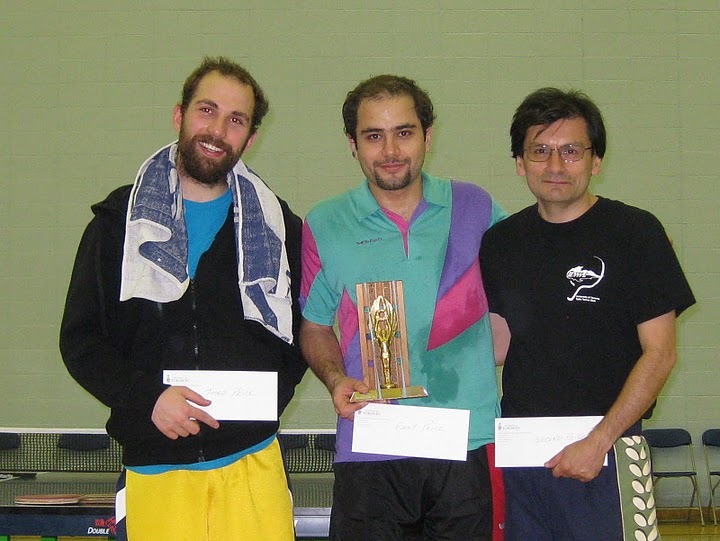 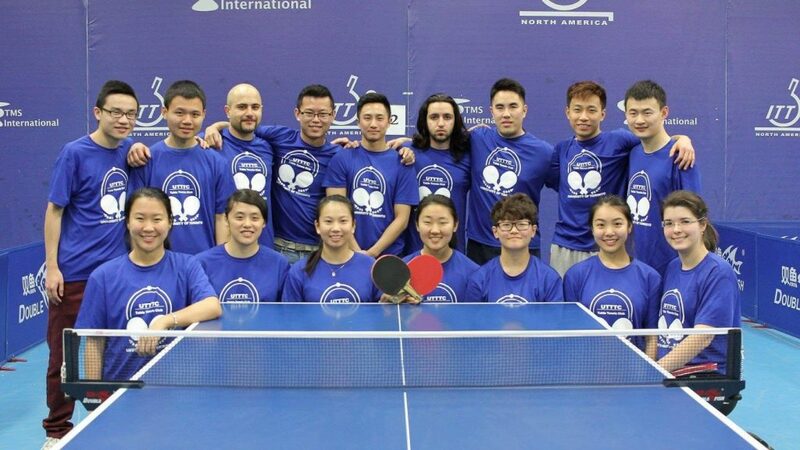 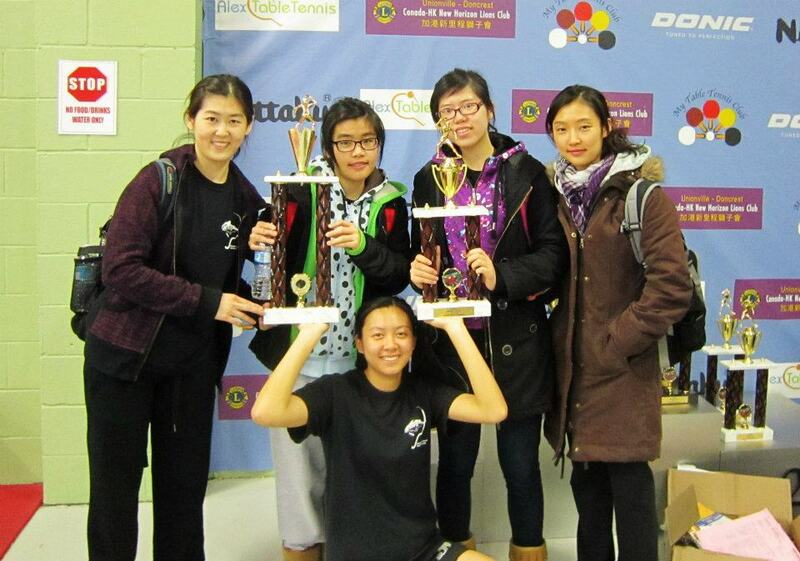 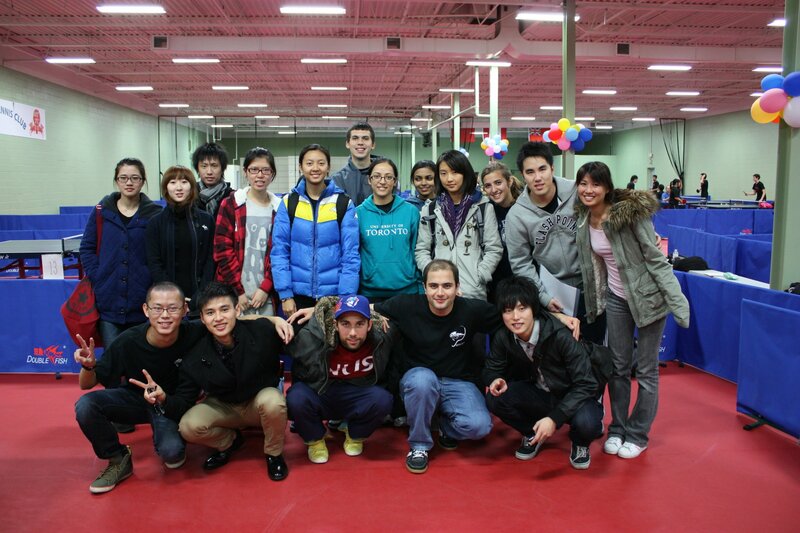 Congratulations to the UTTTC Men’s and Women’s teams for winning the Eastern Canada intercollegiate tournament! 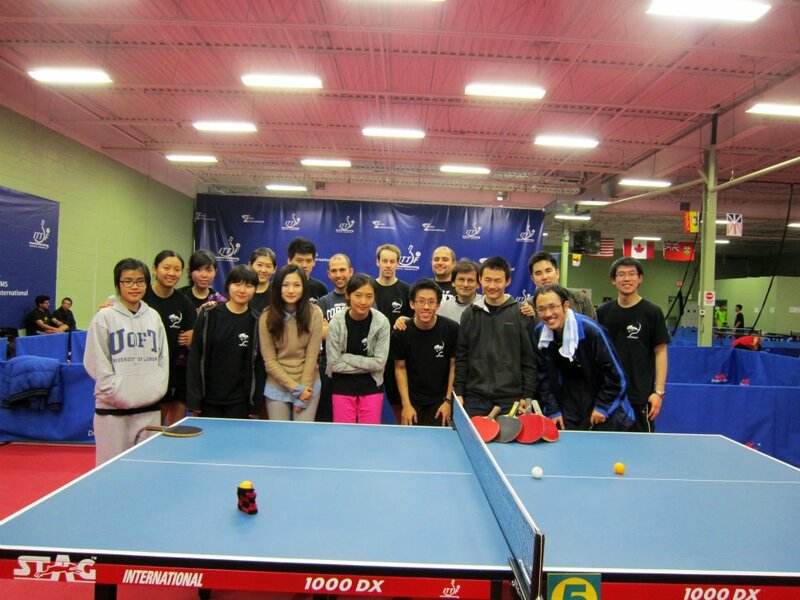 NCTTA Eastern Canada Division, November 6, 2010.